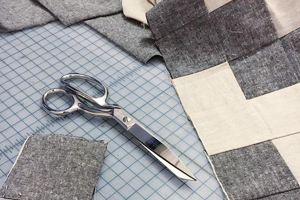 It’s been a few months since Balboa, my second fabric collection for Robert Kaufman, started arriving in stores, and the projects that are popping up on Instagram are looking good! Thought I’d take a moment to share some of my favorites so far. 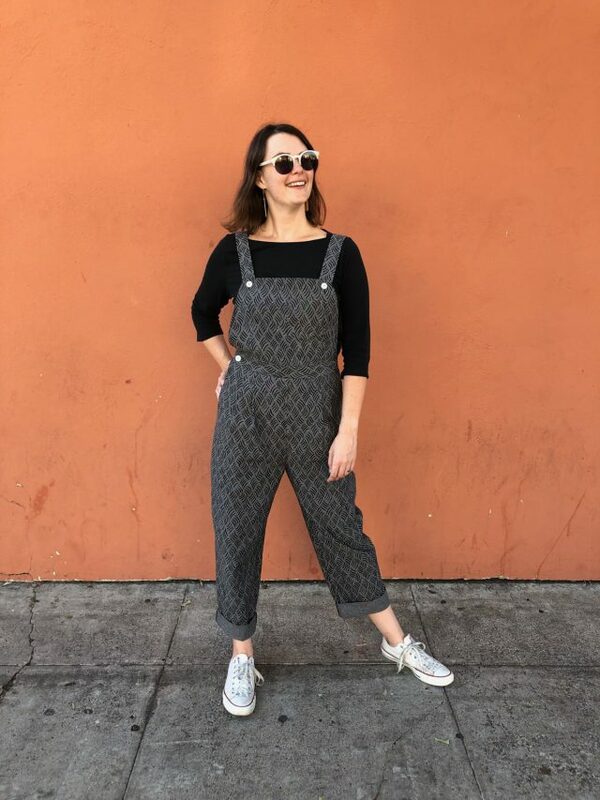 Above: Trista from Sugardale Patterns made these excellent overalls from Balboa fabric for her new sewing pattern launch! So honored to have an early pair of Evelyn Overalls. 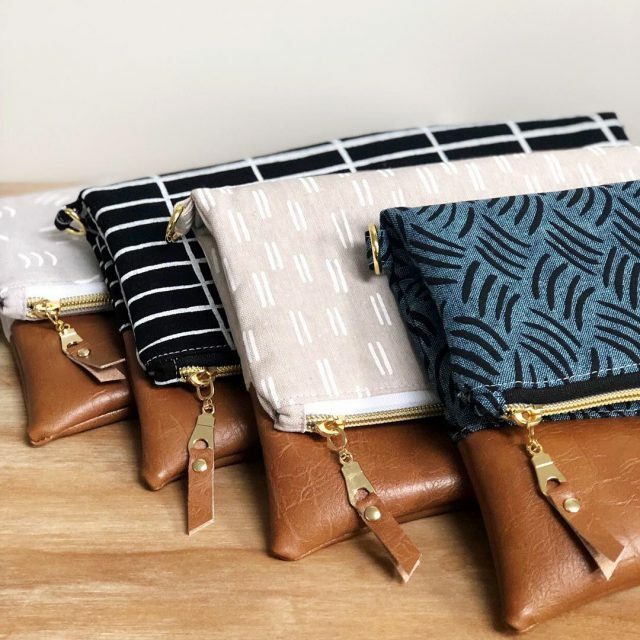 A super cute handmade fold-over clutch set, made by Cove Handmade. 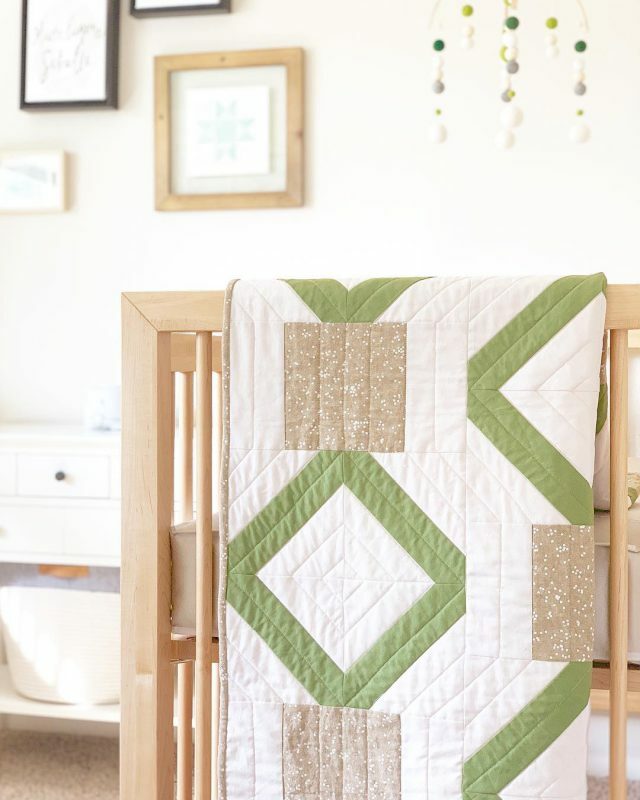 I love this modern baby quilt, sewn with Balboa fabric accents! 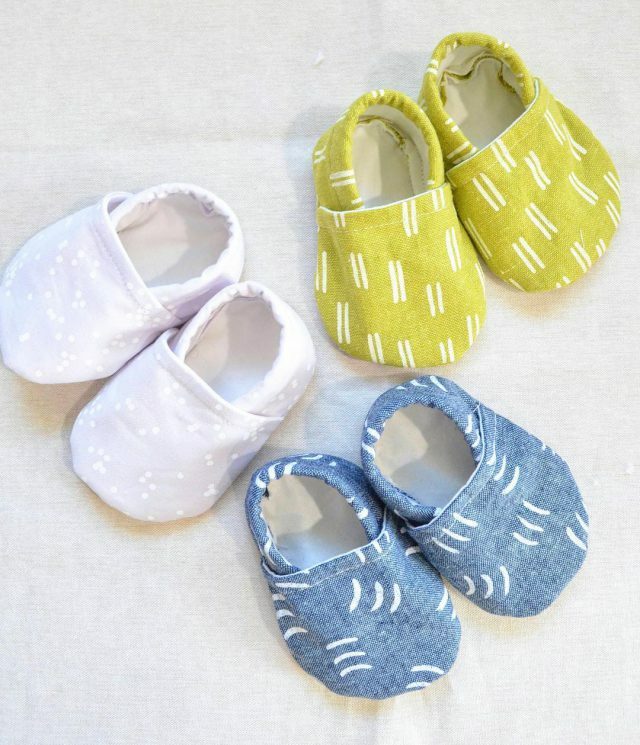 Amy from Sewn Handmade did such a great job with this project, plus she made the adorable baby booties below! 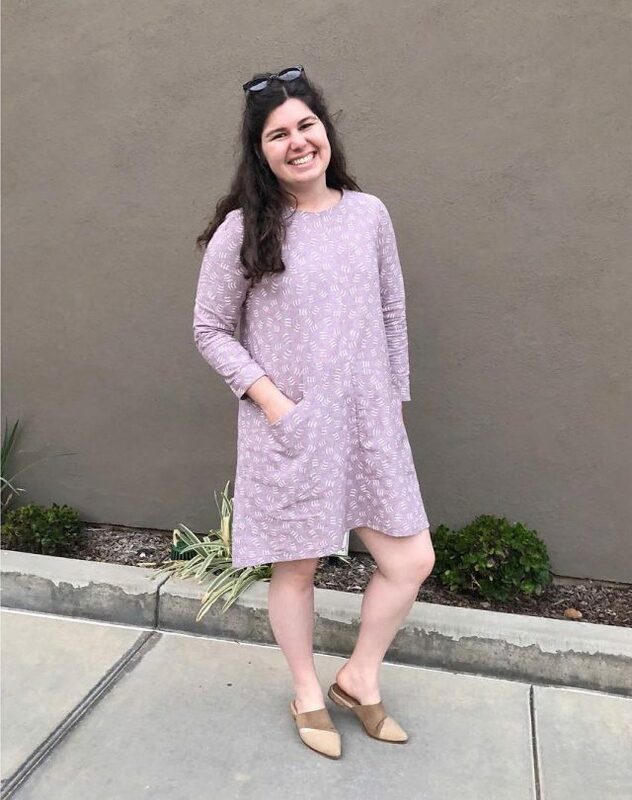 Ann made a super cute Grainline Farrow dress with some Balboa yardage. Such a great fit for the minimalist pattern. 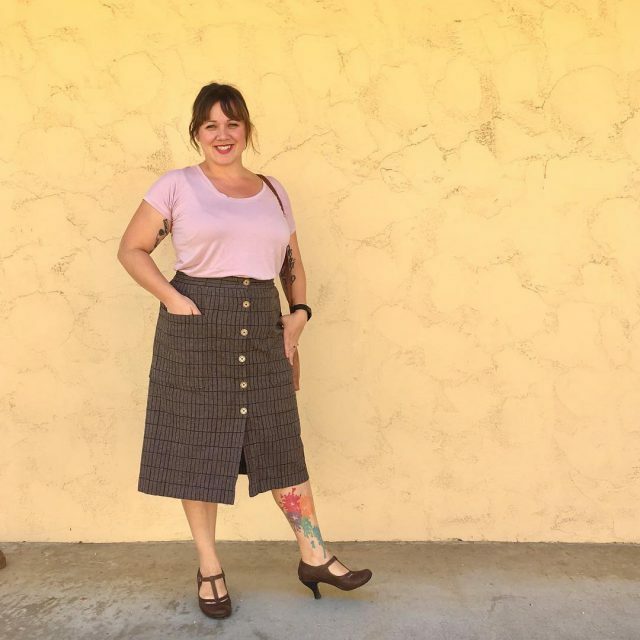 Robin made this lovely button down skirt with Balboa fabric — such a cool 70’s look. Lish made this tote bag with a couple different colors of Balboa fabric. 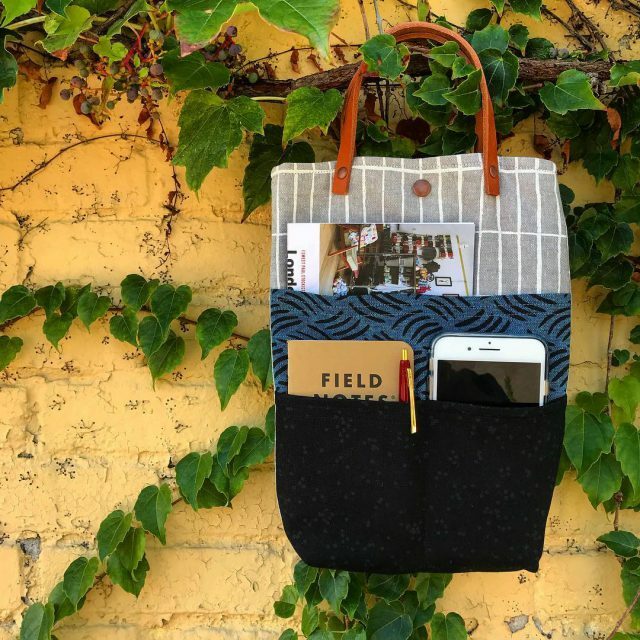 Love a linen tote — this fabric just gets softer with use. 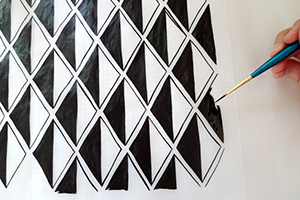 Have you sewn with Balboa fabric yet? You can grab pre-cut bundles of Balboa fabric in our online shop, or search the stockist list to find a shop in your area. 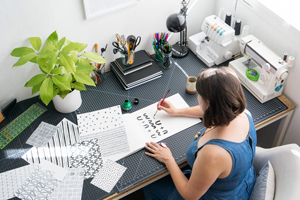 Don’t forget to tag me on Instagram, or use the hashtag #balboafabric to share your makes!